Royals gather together for the Alumni Day of Service 2018. 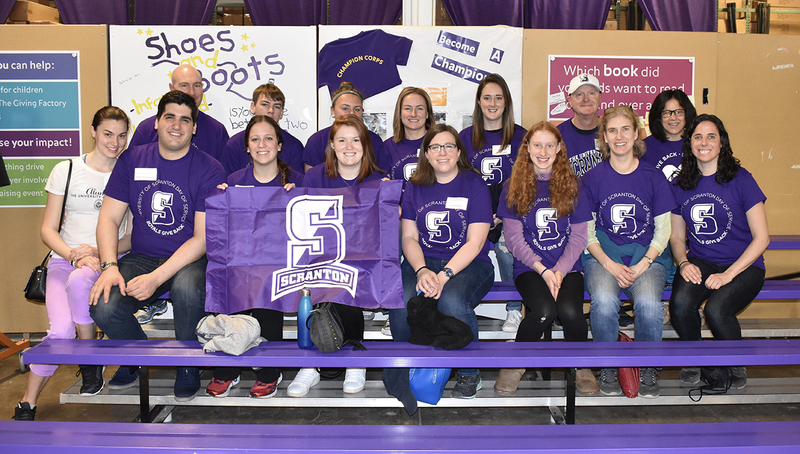 The University of Scranton will celebrate its annual Alumni Day of Service Saturday, April 13. 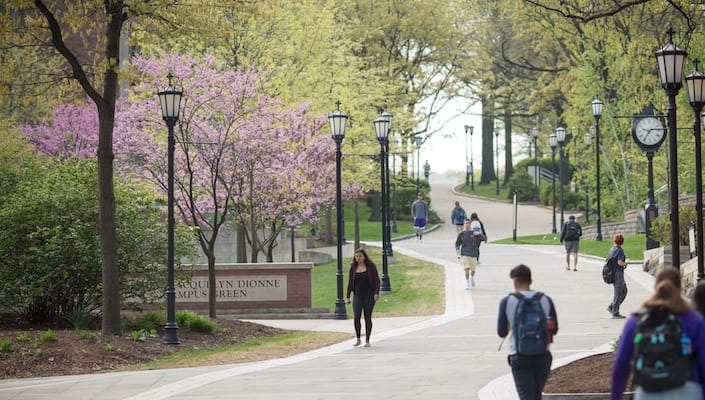 This initiative, coordinated through the Office of Alumni & Parent Engagement, provides alumni, parents and friends around the nation with a shared service opportunity to demonstrate the life-changing and enduring power of a Jesuit education. For more information on the Day of Service, visit scranton.edu/dayofservice.